The City Council will vote on the proposal in March. Community and housing advocates claim the new rezoning laws fail to help the largest percentage of residents struggling to afford housing. 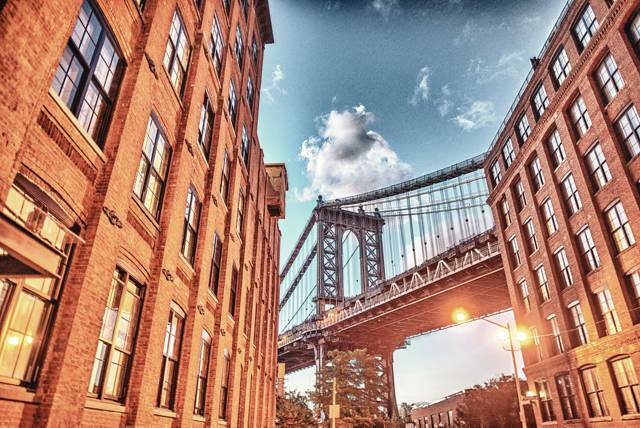 Although critics says these income levels are significantly higher than the largest portion of people in need of assistance, Housing New York is the first proposed order for new developments to make affordable units in areas rezoned for residential growth. Measures to include lower-priced developments without thwarting expansion were proposed. The New York City Council held it’s first meeting regarding pivotal affordable housing proposals last week. Mayor Bill de Blasio’s Housing New York plan officially introduced Mandatory Inclusionary Housing (MIH) back in September, and now debates are in full force, with the City Council examination signifying a coming conclusion of deliberation and development.